Florida is one of the most visited holiday destinations located in the south-eastern part of the USA. Also known by the name of The Sunshine State, this place is the tourism center of the country with millions of tourists visiting it every year. This place is a perfect destination for a complete family fun as it has everything for people of all ages and with different interests. 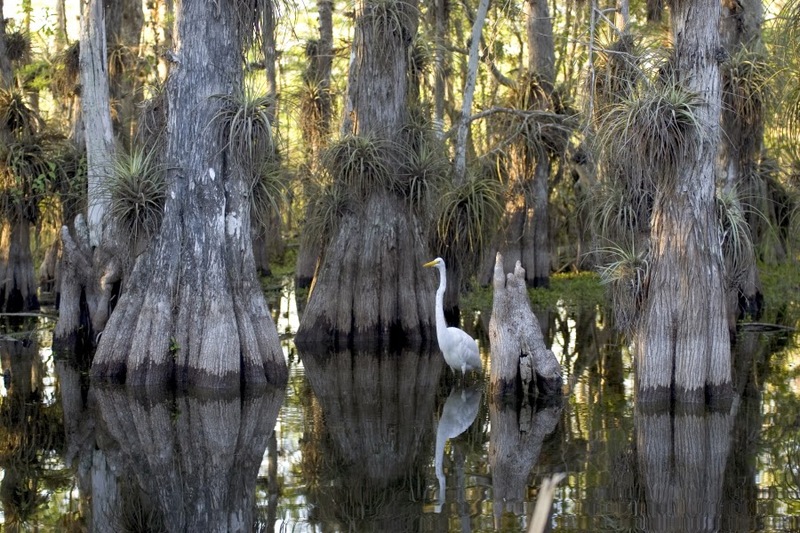 The visitors can easily find things of their interest in Florida. This place is known for its amazing theme parks, Universal Studios, Disney World, SeaWorld and marvelous beaches. 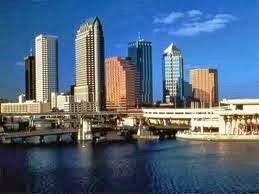 Apart from the several attractions that catch the attention of the worldwide visitors, the nearby cities like Orlando and Miami are also worth exploring during the trip. Orlando International Airport, Miami International Airport, Tampa International Airport and Fort Lauderdale-Hollywood International Airport are four major airports that have scheduled flights from different destinations all over the world. You can select an airport as per your preferences. No matter, you are a kid or an adult, all have their own favorite cartoon characters. If you have ever dreamt of meeting your favorite cartoon character in real, the world famous Disney Land can be the best place for a visit. here, you will not only get an opportunity to shake hands and get yourself photographed with your favorite cartoon character but also get an opportunity to enjoy different activities in the theme park. This space center is the spot for launch of almost all the human space flights and presently operates the unmanned rockets. Most of the tourists that visit Florida never miss to visit this place. The Complex has a combination of museums, rocket garden and movies which can be explored by the visitors during their trip. This national park can be looked upon as a swamp but is a slow moving grass river that offers amazing adventure opportunities like hiking, kayaking, camping, canoeing, fishing and boating. The panoramic landscapes and wilderness here is worth exploring. Beaches rank among the top notch attractions in Florida and most of the visitors love to have seaside fun. Some of the beaches that can be visited include the Daytona Beach, Panama Beach, West Palm Beach and South Beach. 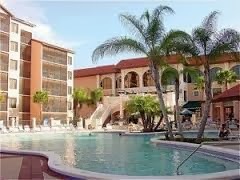 The vibrant city of Florida has innumerable options for accommodation and the hotels in this city are known for their great hospitality and comfort. The major ones include Westgate Lakes Resort & Spa Universal Studios Area, Newport Beachside, The Deauville Beach Resort etc. Florida is really a lively city with enthusiasm in the atmosphere. 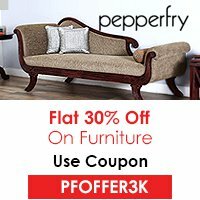 This energetic place can be a perfect destination for holidays. entertainment? If your answers to these questions are yes then here is something that is going to help you a great deal. Carson City in USA is considered as a paradise of the backpackers who are willing to accomplish their dreams. This place is known for its picturesque serene beauty, astonishing sightseeing and rich cultural heritage. Located on the east fronts of Sierra Nevada, this beautiful city boasts about the numerous attractive destinations which can be visited by you during your holidays. It is a perfect place for history lovers and offers many artifacts of American History. facility of the domestic flights via regional airport located in the city. Nevada consists of a well preserved railroad heritage which is perfectly reflected by this museum. The tourists can also take the pleasure of several locomotives offered by the museum like the Virginia railroad and the popular Truckee. The equipments showcased by the museum have been assembled from the Hollywood studios. The Nevada Department of Tourism and Cultural Affairs deal with the management of the museum. 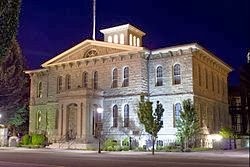 one of the major historical sites of Nevada which should be visited by you. This beautiful mansion is the home of Nevada’s governor. From several years this place has been the official residence of the governor. This mansion was designed by famous architect George A. Ferris in a classic revival manner. The city offers several accommodating facilities to the visitors. They can easily find a wide range of hotels and resorts and select the one which best suites their budget. The best luxurious hotels known for their fine hospitality and dining facilities comprises of the Hardman House Inn & Suites and the Holiday Inn Express Hotel & Suites. These hotels offer a comfortable stay with hygienic environment and friendly staff. So, this is why Carson City is considered as an ideal holiday destination for the vacationers across the world. There is so much that can be explored by you during your vacations.